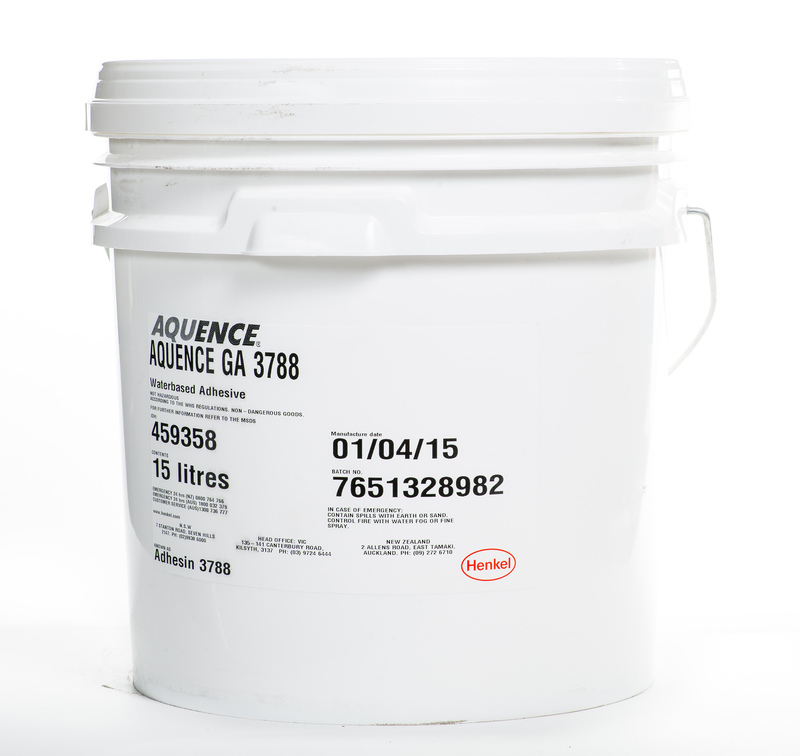 AQUENCE GA 3788 is a waterborne high viscosity resin emulsion type adhesive designed for bonding papers and films used in the bookbinding and packaging industries. 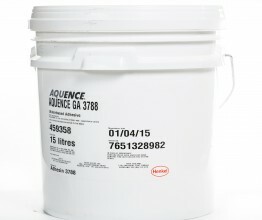 This adhesive displays instant aggressive tack, fast drying and excellent specific adhesion. Partition manufacture – For laminating fabrics to porpus substrates such as hardboard, plywood,etc. It can also be used with certain films, foil and plain and coated papers.